Bold. Capable. Versatile. The GMC family of Crossovers and SUVs provide Lloydminster drivers with an array of options to suit the unique needs of their demanding lives. Whether you want seating for up to 9 passengers, luxurious appointments of leather and wood, or the unrelenting performance of 420 hp, there is sure to be a GMC Crossover or SUV that’s right for you. 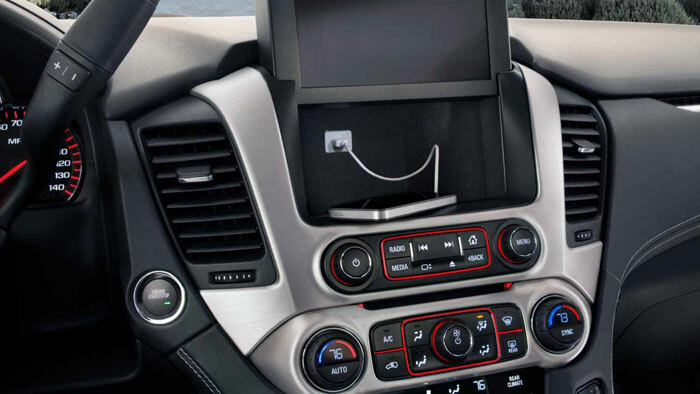 Available on all of the GMC SUVs and standard on many, Color Touch Radio with IntelliLink features a configurable home screen with Smartphone integration to keep you connected wherever your travels may take you. You can place and receive phone calls handsfree, stream music from your personal audio library or via Pandora and other radio apps, and even manage text messages. 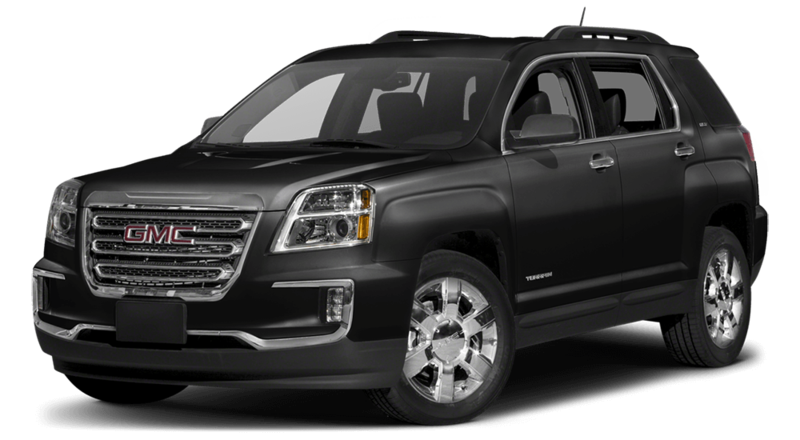 The GMC Terrain is a small SUV that’s packed with personality. It boasts a chrome-accented front and rear fascia, and a classic 3-bar grille with chrome surround. Powered by a 2.4L I-4 Variable Valve Timing Direct Injection engine with EcoMode, you’ll enjoy 182 hp and 172 lb-ft of torque. 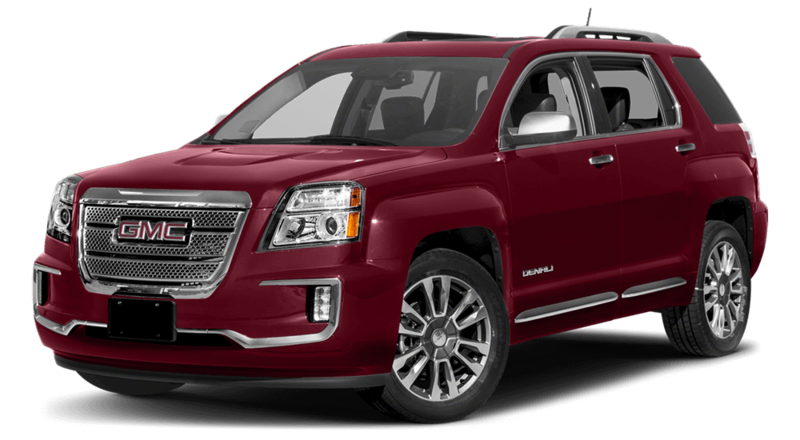 Signature styling elements elevate the GMC Terrain Denali to the next level. Eight-way power front seats let you create a custom driving position, while the leather wrapped steering wheel puts you in command of the road. The available 3.6L V-6 SIDI engine generates 301 hp at 6,500 RPM. 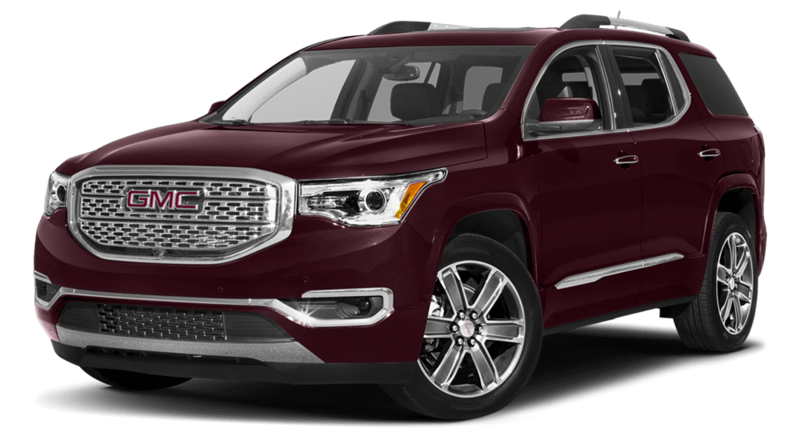 With seating for 7 or 8 passengers, the mid-size GMC Acadia effortlessly blends SUV versatility with impressive performance. The 2.5L 4-cylinder engine and 6-speed automatic transmission dish out 281 hp and 266 lb-ft of torque, while features like wrap-around rear glass give the Acadia a clean, classic look. Upgrades abound in the Acadia Denali, which boasts a premium Bose audio system and tri-zone climate control to give everyone a comfortable environment. Heated and cooled front seats further enhance your comfort, while touches like aluminum trim give a refined appearance. The Acadia Denali is powered by a 3.6L V-6 that’s capable of generating 310 hp and 271 lb-ft of torque. 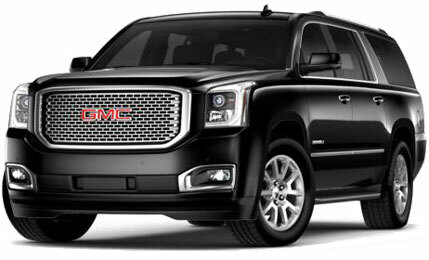 The interior of the full-size GMC Yukon is loaded with finely crafted detailing like aluminum trim and contrast stitching. Available power-folding, power-releasing second- and third-row seats make rearranging the cargo area quick and easy. The 5.3L EcoTec3 V-8 engine is optimised to deliver high performance, generating 355 hp and 383 lb-ft of torque. Premium perforated leather seating, Java Burl poplar wood, and burnished aluminum make the cabin of the Yukon Denali an oasis from the busy world outside. The 6.2L V-8 EcoTec3 engine generates 420 hp and 460 lb-ft of torque for uncompromising performance, while active fuel management boosts efficiency by delivering fuel, based on load and power demands. Offering up to 3,446 litres of storage space behind the front seats, the Yukon XL is a full-sized SUV with room for everyone and everything. The bold, redefined exterior hints at the impressive interior, with seating for 8 or 9, and a premium Bose audio system for crystal-clear sound. 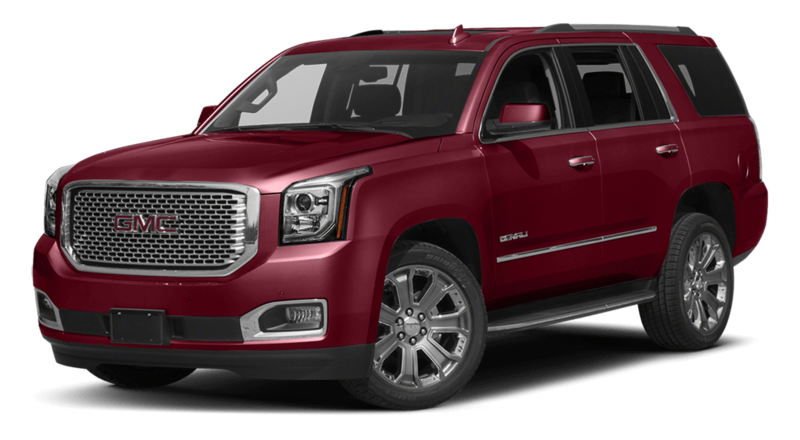 Acoustic-laminated windows and active noise cancellation prevent outside noises from penetrating the interior of the Yukon XL Denali. 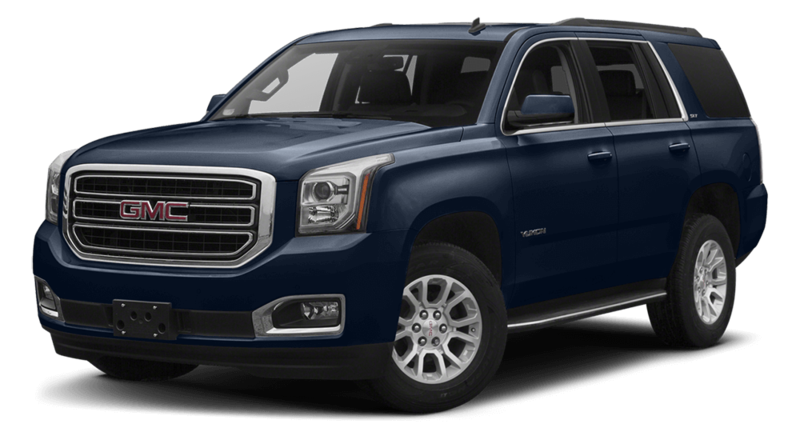 The center console is large enough for hanging folders or a laptop, and with keyless entry and keyless start, your Yukon XL Denali senses your approach and unlocks, so you won’t waste time fumbling for your keys. Check Out the Full Lineup of GMC Crossovers and SUVs! 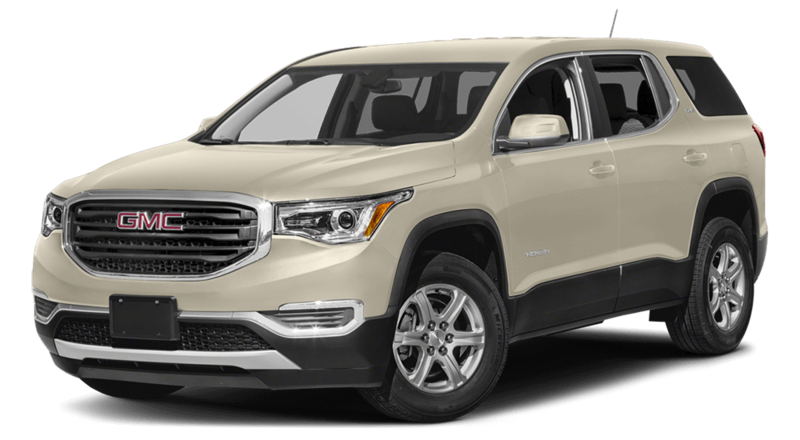 Lloydminster drivers ready to see the variety of versatile and rugged GMC Crossovers and SUVs can experience them in person at Westridge Buick GMC. Contact us at 855-829-1813 to arrange a test drive, or find us at 2406 50th Ave in Lloydminster. We look forward to helping you find the vehicle that meets your needs!